Breaking out of the pack and achieving discoverability is no easy task. That's why some authors dream of transitioning from independent to mainstream publishing . . . less time on marketing and promotion, more time to write . . . and the possibility of much, much larger book sales. 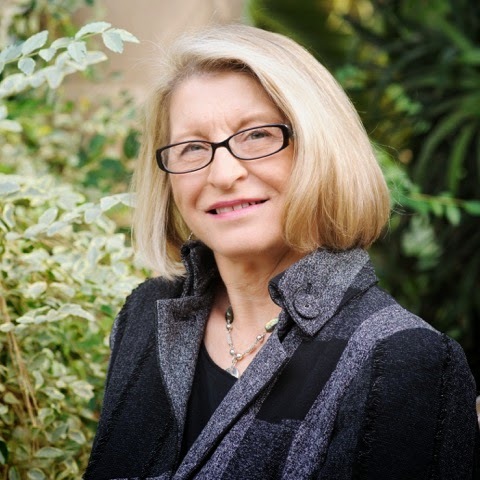 In this interview Carol Bodensteiner attributes "rave reader reviews" for her independently published novel Go Away Home capturing the attention of Amazon's Lake Union Publishing. "I’ve always figured reviews made a difference, but now I know for certain," she says. When did Amazon contact you and offer you a publishing contract with its imprint Lake Union Publishing? My life as an author took a thrilling turn when I opened my email on November 1, 2014, and read a message from Lake Union Publishing Senior Acquisitions Editor Jodi Warshaw. She’d read my World War One-era novel Go Away Home and wanted to talk about the possibility of me partnering with Lake Union, an imprint of Amazon Publishing. To what do you owe their interest in acquiring the book? Jodi told me all the rave reader reviews Go Away Home has received caught her attention and encouraged her to read the story. I’ve always figured reviews made a difference; now I know for certain. What did you most enjoy about being an indie author? Are you concerned that you may lose some of the creative and marketing control working with Amazon? If not, why not? I’m an advocate of life-long learning, so when I indie published my memoir and novel, I most enjoyed figuring out the whole publishing process, tackling it, and feeling the success of doing it well. Since I spent 30 years working in marketing, you might think I’d be concerned about losing control of creative and marketing. But not so. Because I worked all those years in a marketing agency, I was used to having a team of specialized experts upon whom I could rely. With Amazon Publishing, I once again have a team of experts working with me. I’m delighted. As an indie author, you were successful in getting your books in Barnes and Noble in the Des Moines area. How did that happen? My career before becoming an author was in marketing. So when it came time to market my memoir, (in the years before quality print on demand with Createspace and IngramSpark) I knew what to do, and I marketed aggressively. Statewide media coverage generated a lot of reader interest.When Barnes and Nobel received so many requests for Growing Up Country, they contacted me and guided me through getting signed up with their distributor who specializes in books of regional interest. Now that I am in their system, B-N stores in Iowa carry my memoir on their shelves, and readers anywhere can easily order my book through any B-N store. Indie authors get about 70 percent royalties for their ebooks.Without disclosing specifics, are you satisfied with the royalties you will receive with your new publishing contract? I am satisfied with the royalties, which are consistent with industry standards. What I give up in royalty per sale is made up by services provided (editing, cover design, marketing) plus quantity of sales. What makes me salivate about working with Amazon Publishing is Amazon’s marketing expertise. 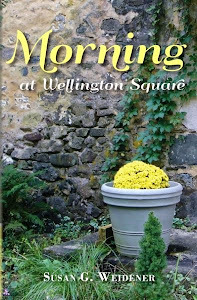 I can imagine with Amazon’s marketing muscle behind my novel, sales could increase exponentially. Less on each book, yes, but sales of tens of thousands of ebooks and paperbacks rather than a few thousand. Tell us a little about the editors you are working with now? 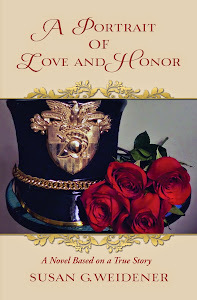 What did they do to "hone" Go Away Home for the historical fiction and women’s fiction markets? Were you an active participant in that process? I am only partially through the editing process, but so far editing has been a true partnership. I sing the praises of Amara Holstein who was my developmental editor. Amara pointed out where characters needed more fleshing out, where they were acting inconsistently, where I needed more details to convey place in time, and where I could trim copy to focus and move the plot along, to name a few points for refinement. After she sent me the manuscript marked with her observations and edits, it was my turn to address her suggestions. We talked via phone and email throughout. The result is a tighter manuscript that is entirely consistent with my original story, yet is even better. Amazon wants a redesign of your cover for Go Away Home. What input, if any, did you have on that? I admit I love my current cover and readers tell me they do, too, but I’m sure there can be another good design. I’ve had considerable input on the new cover, including descriptions of visual details and symbols that recur throughout the book and other ideas I’ve had for the book cover. I explained who I feel the book’s readers are or will be and offered other covers and images that could supply inspiration for the designers. The designs they develop will come to me for input, refinement and final approval. As a Lake Union author, do you suspect that the marketing of your novel will be primarily geared toward the ebook market? Amazon’s marketing focus is digital, but that does not mean they’re only expected to sell ebooks. The power of Amazon marketing is in their email list and what they know about customer preferences. If customers prefer to buy physical or audio books, that’s what Amazon will deliver. Also, bookstores can and do stock books from Amazon Publishing on their shelves if that’s what customers want. Amazon does not, however, focus their effort on getting stacks of books in bookstores. What are your expectations in terms of sales? I try not to have expectations because expectations often set one up for disappointment. If I have an expectation, it is that Amazon will sell more copies than I could on my own. Are you working on a new book project and what can you tell us about it? My work in progress is a contemporary novel that addresses the question, “What would you sacrifice to help someone else?” Since Amazon Publishing has taken over marketing of Go Away Home, I’m excited to be able to focus my efforts on writing. 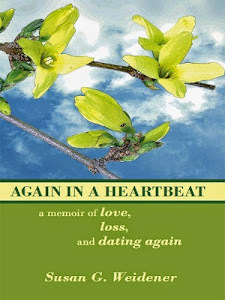 Knowing that Lake Union Publishing is eager to read the next book I write inspires me to stay at the keyboard. Thoughts on transitioning from indie to mainstream? Carol welcomes your questions and comments. 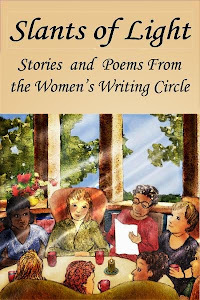 Author Bio: Born in Iowa and raised on her family’s dairy farm, Carol Bodensteiner graduated from the University of Northern Iowa and Drake University. She built a career in public relations and marketing before turning to creative writing, and she has worked as a freelance writer for The Iowan magazine and The Des Moines Register. 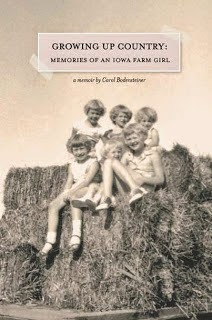 Bodensteiner published the memoir, Growing Up Country: Memories of an Iowa Farm Girl, in 2008. Go Away Home is her first novel. She currently lives with her husband near Des Moines, Iowa.